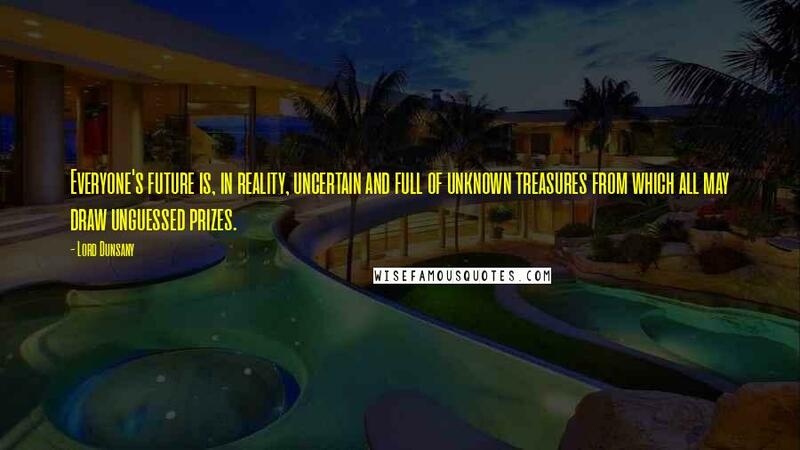 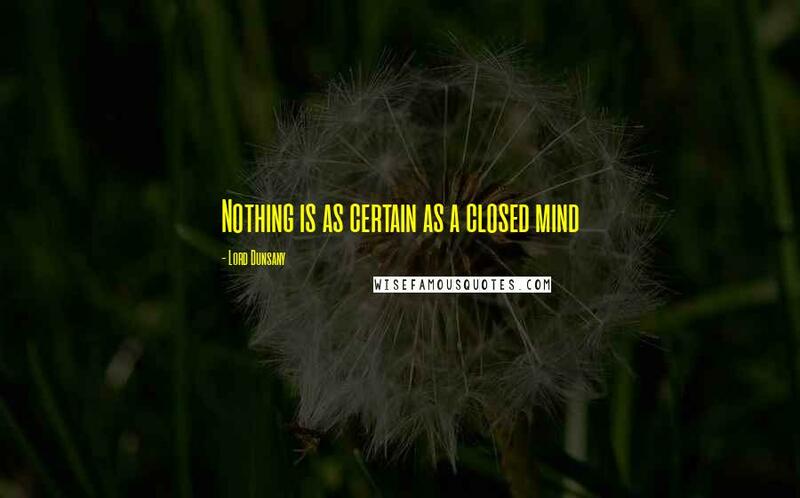 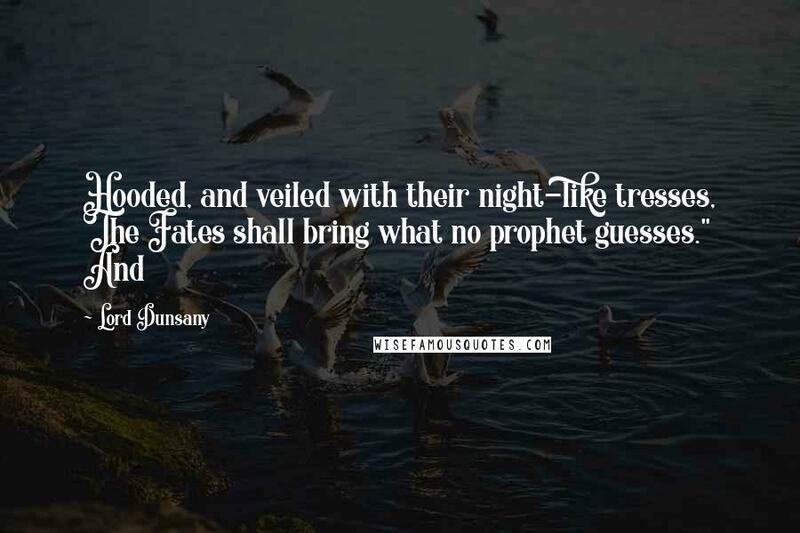 Everyone's future is, in reality, uncertain and full of unknown treasures from which all may draw unguessed prizes. 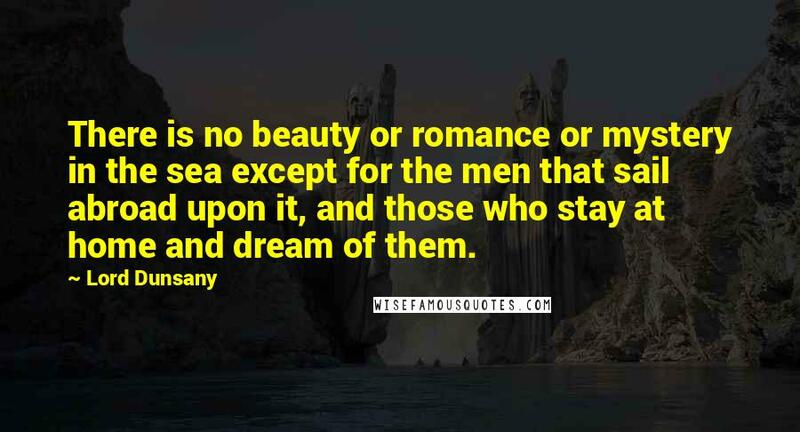 There is no beauty or romance or mystery in the sea except for the men that sail abroad upon it, and those who stay at home and dream of them. 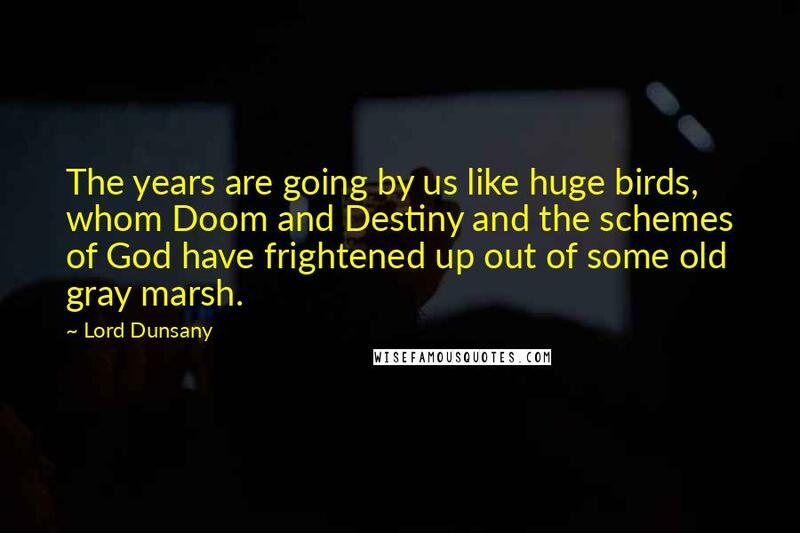 The years are going by us like huge birds, whom Doom and Destiny and the schemes of God have frightened up out of some old gray marsh. 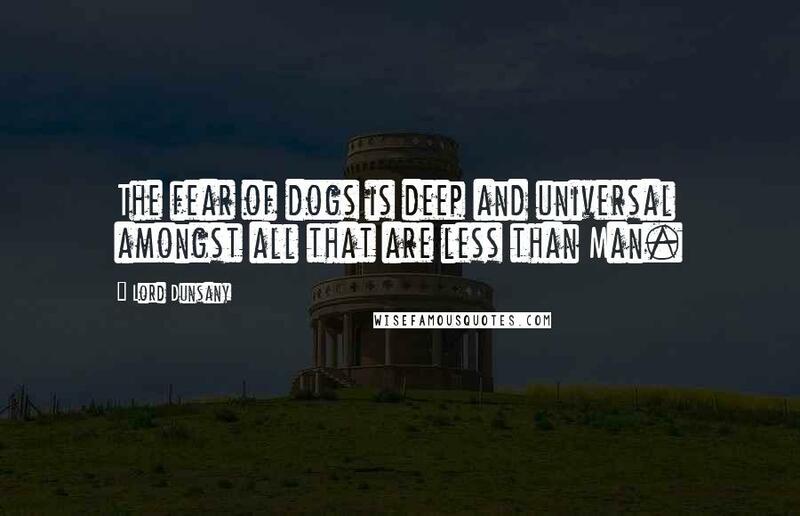 The fear of dogs is deep and universal amongst all that are less than Man. 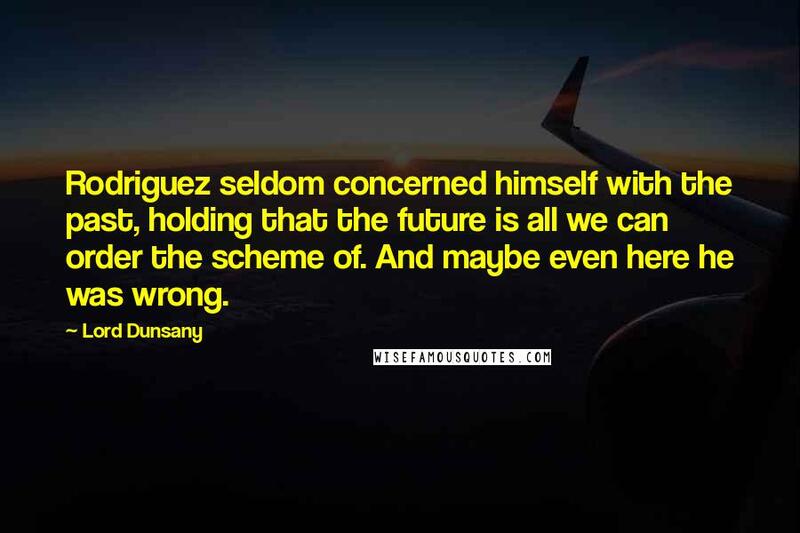 Rodriguez seldom concerned himself with the past, holding that the future is all we can order the scheme of. 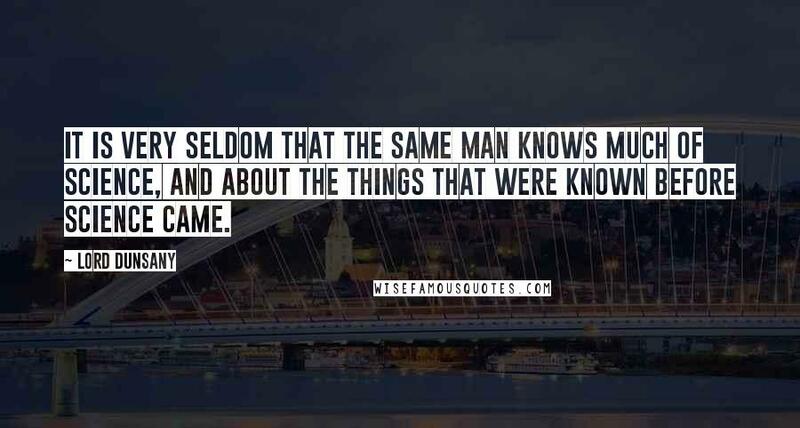 And maybe even here he was wrong. 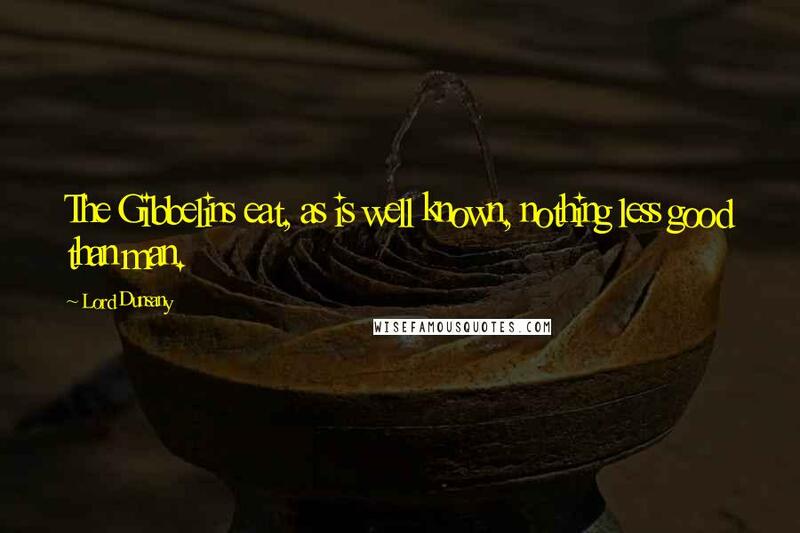 The Gibbelins eat, as is well known, nothing less good than man. 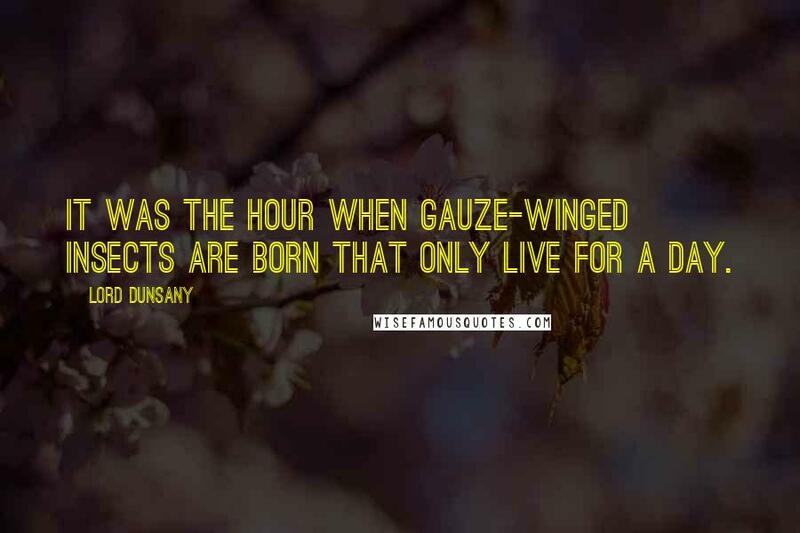 It was the hour when gauze-winged insects are born that only live for a day. 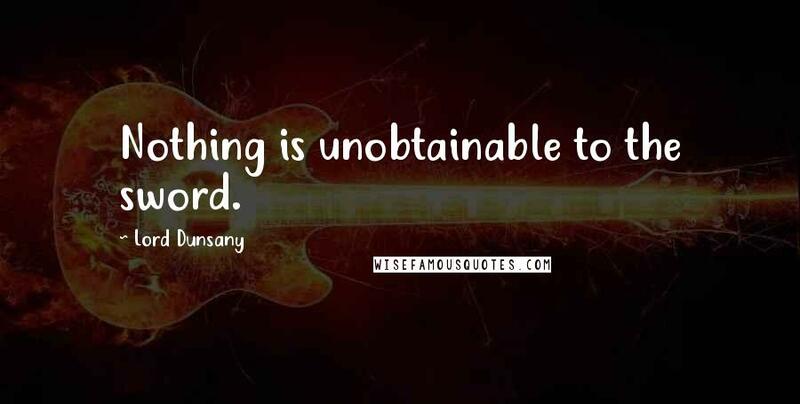 Nothing is unobtainable to the sword. 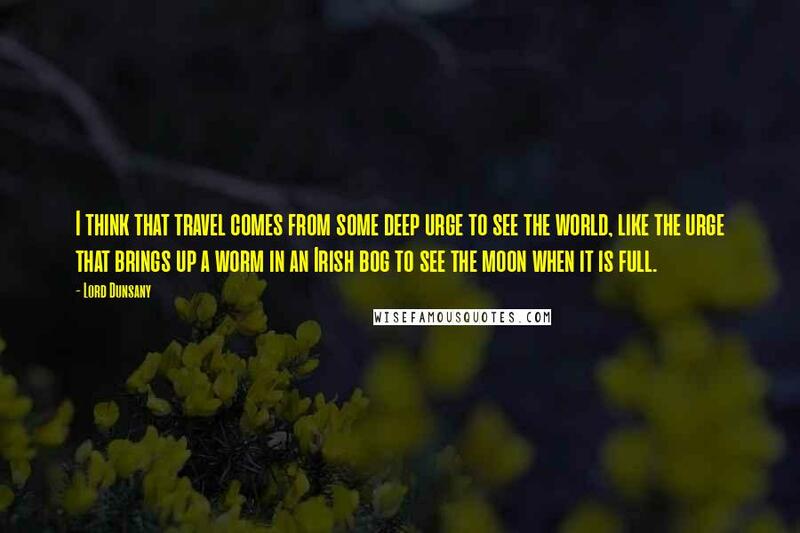 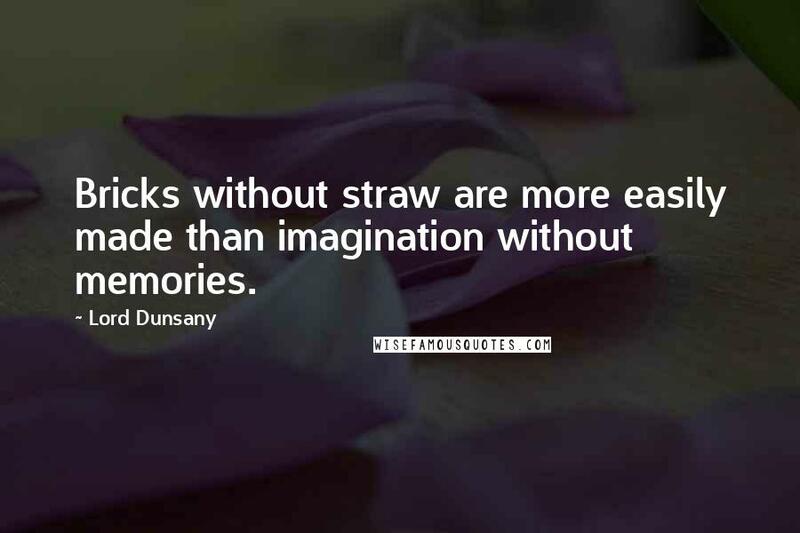 How beautiful are dreams! 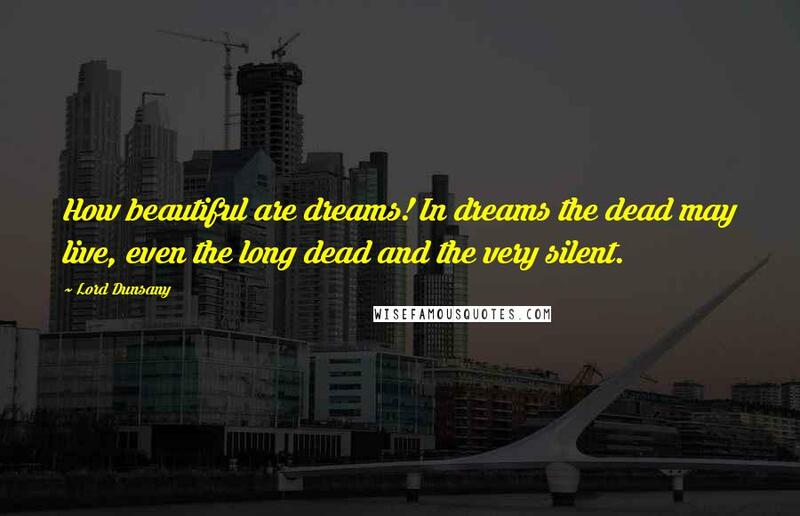 In dreams the dead may live, even the long dead and the very silent. 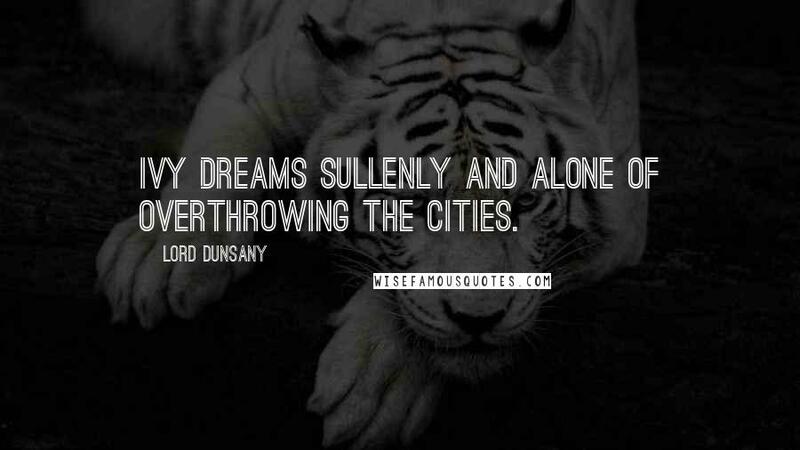 Ivy dreams sullenly and alone of overthrowing the cities. 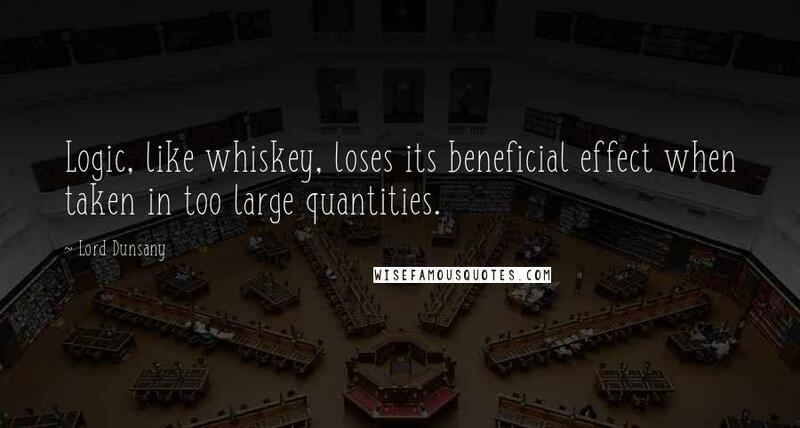 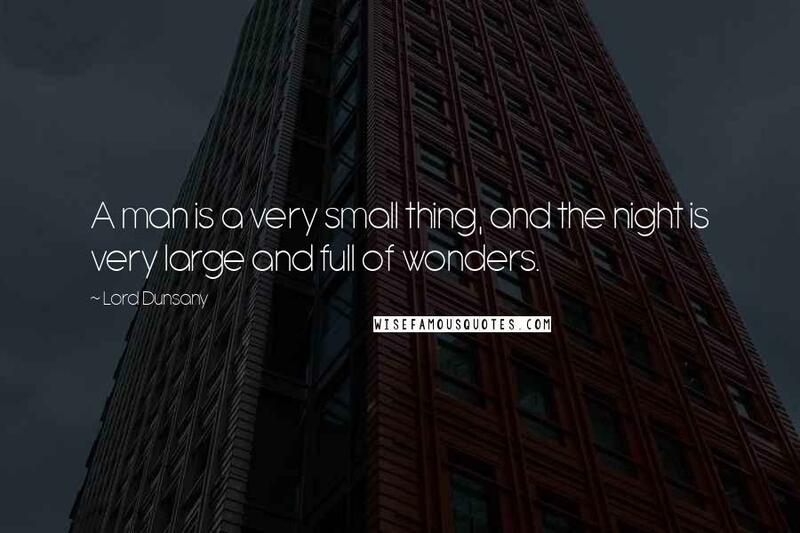 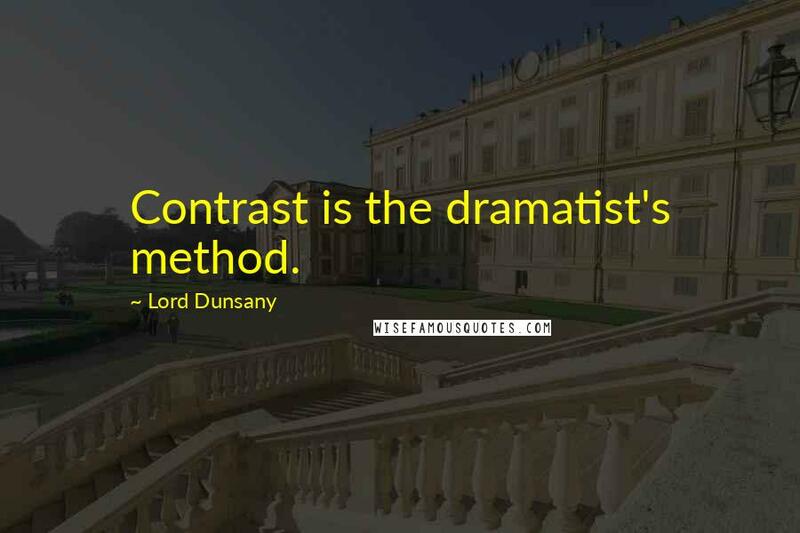 Contrast is the dramatist's method.